There are steps that we, as parents, grandparents, teachers or members of a community, can take to protect children. 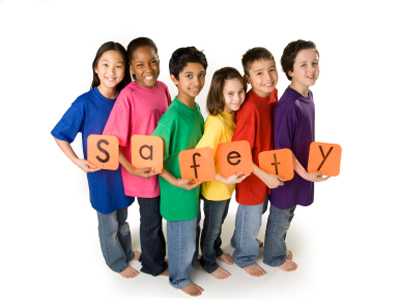 This fact sheet outlines some of the simple things we can do to keep kids safe from injury. Click here to get the facts from the World Health Organization.